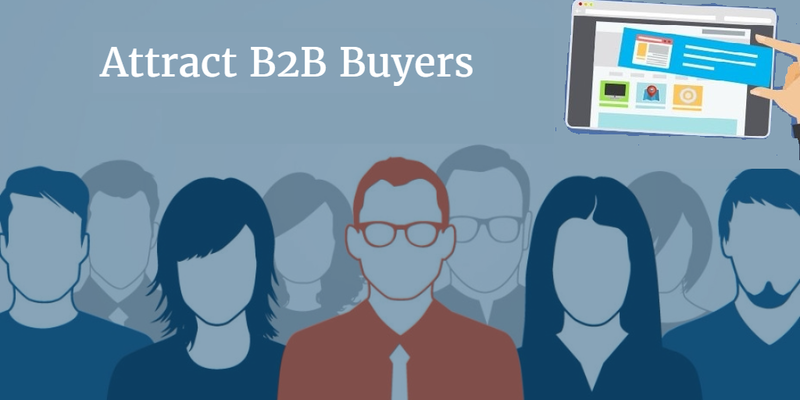 B2B website is the sales tool to inform, captivate and persuade people to buy into your brand. It is also important to build customer relationships and the trust your website conveys is critical to keeping your audience engaged. 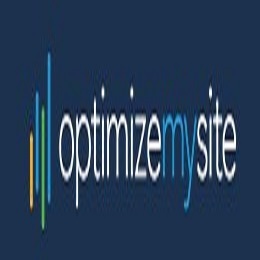 Since the website is a great asset, it should meet your needs and support your goals. Stay Agile with your B2B Website: The process of building an effective website is never over. Your company should be continually learning from the customer interactions with your website. It requires careful testing of the elements that are working and needs an improvement so that to meet the visitor's desires or expectations. B2B websites need to establish a clear information architecture, includes compelling content, offer details about products and services, understandable interaction design and all the user experience principles discovered for B2C will be applied to B2B as well. However, the B2B audience often has different needs than B2C. As a result, B2B purchases have longer decision-making phases, higher price tags, and it has less of a need to market based on product desirability. * Valuable Content that confirms to the prospects that why working with the company is a good idea. * Know your Target audience: Understand your target audience and what drives them to buy so you can speak to them directly when they land on your site. To entice visitors to continue their journey through your site, you need to know their history, including the products and solutions typically they purchase. Understand the strength, weakness and pain points and what keeps them to keep up right? * Conduct SEO: SEO helps to target the right visitors, so when they find your site they are more likely convert into leads. * Promote your site via Social Media: Once you build a great website, you need to promote it into a lead generation machine. Social media provides ample opportunities for promoting your website and generating feedback about your brand. It also initiates a conversation about products and services. * Do prospects understand what we offer? * Is there a bunch of internal links on the website? * Does the content speaks to prospects need? * Is there any value for existing clients? 1. Convey the Quality Of firm's Product: Provide the vibrant and cherry feel which capture the audience with the variety of high-quality products rather than just listing the products and envelopes that doesn't rank. 2. Perfectly Placed Call-to-action: It is important that your audience exactly where they want them to go. Right from the home page direct the visitor to customer. There won't be any unnecessary images, nav's and distractions. 3. Functional Minimalism: Functional minimalism improves the UX to cut download time and increase readability. When there is less content on the page, it has a way of drawing more attention. The simple polished small statements are impactful. - Explain Product & Services Immediately: Visitors need to get straight to the point at the first visit on your website. - Show them the benefits of partnership: If they decide to partner with you, explain the details of what will the customers gaining? 5. Design should tell the story: Choose the design make them on a journey of your visitor. This approach is conversational marketing rather than content marketing. Conversation marketing uses the content to understand what the user is looking to find and proving the tailored information needed. 6. Attractive & Captivating Videography: It is extremely popular on home pages take the place of excessive about content. It illuminates your content with the story of who you are. 7. Focus on User Experience: After you establish who you are as a brand and who you want to attract, you need to think about what exactly it is you want your visitor to do when they visit your page. Research has shown that 58% of B2B websites had successful user experiences. So, establish your goals and anticipate conversion paths before you start designing your website. Layout a wireframe for a website is the best way to define visitor's flow. It also helps to the designer to build the pages. 1. Provide content such as articles, blog posts, webinars, white papers, buying guides that help early-stage researchers understand the types of problem you solve, typical solutions and define how your product or services are the key part of the solutions. 2. Ensure that content provides criteria for why you have solved a particular problem so well compared to your competitor. 4. Provide a shareable content and products for review, discussions, and approval. 1. Marketing Automation: As the role of marketing grows and becomes critical to attracting and nurturing leads throughout the sales process, marketers having more work to save the time and streamline the nurturing process. The clients want personalized and human touch during the sales process, so everything could not be automated in marketing. Hubspot and Marketo are good marketing automation tools. 2. Account Based Targeting: Rather than actively working on ideal prospects, the EI Toro, AdDaptive enables marketers to market only to those prospects. kwanzoo cookie based ABM program provides depth of targeting and reporting you can get. 3. Meaningful Motion & Animation images: This is not same as the video. It enables the fluid experience for the visitor. Forex, if a user scrolls down the website certain aspects of the design expand to reveal the information or animate and illustrate a complicated process. It creates the seamless experience of the user and educates them simultaneously. 4. Subtle Interactive Elements: Subtle interactive hover and motion applied to various elements on the web page improves the way user navigation and incite an engaging experience. The cutting-edge design tools used to make the interactive elements stand out from others. 5. 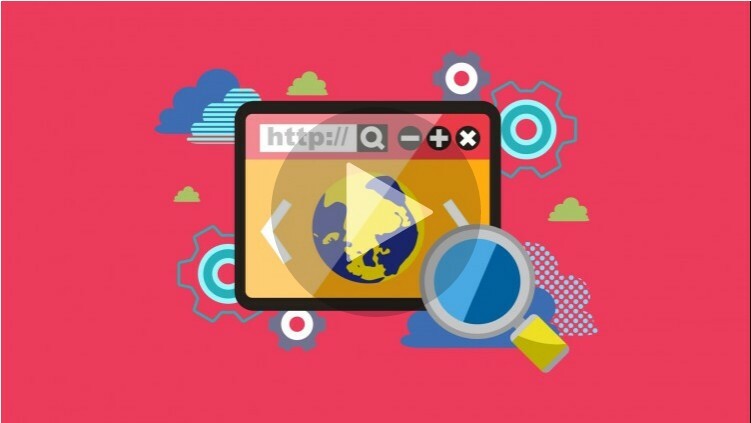 Video Backgrounds: The major trend is the integration of video into digital marketing assets in B2B web design. The video background has demonstrated value as they support the brand story and visually emphasize messaging. 6. Remarketing: Once you get your brand in front of the prospect, it is also important to stay in front of them. It is an inexpensive way to solidify brand awareness and to be readily accessible when the prospect is ready to make contact. Remarketing is an ingenious way to stay in front of the prospects to get in touch with your brand. 7. Press Releases: Press releases are a great way to improve SEO with verified backlinks to the brand website. The movers and shakers in the market often turn to press release for the latest product and service announcement. - Provide clear engineering drawings, connection, dimensions, requirements and proximity to other connections.